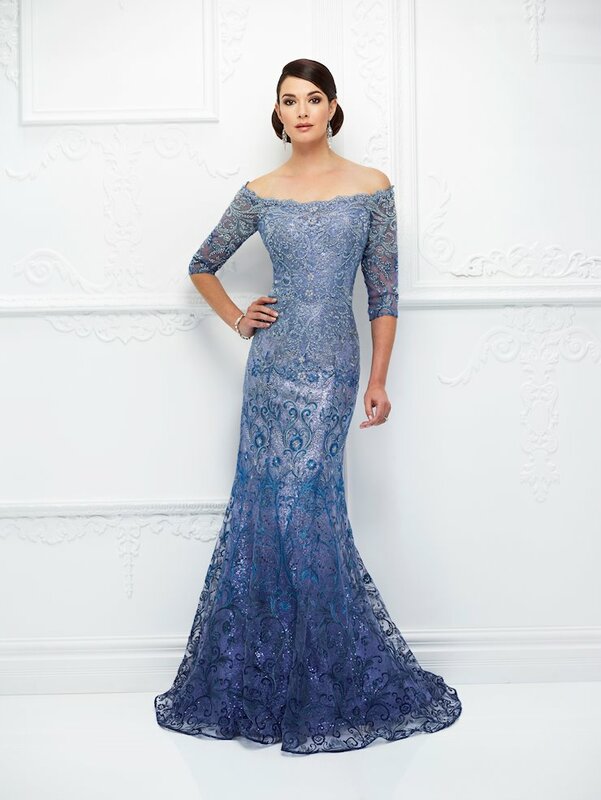 The Ivonne D collection features many incredible, couture formal dresses perfect for nay occasion, including mother of the bride! 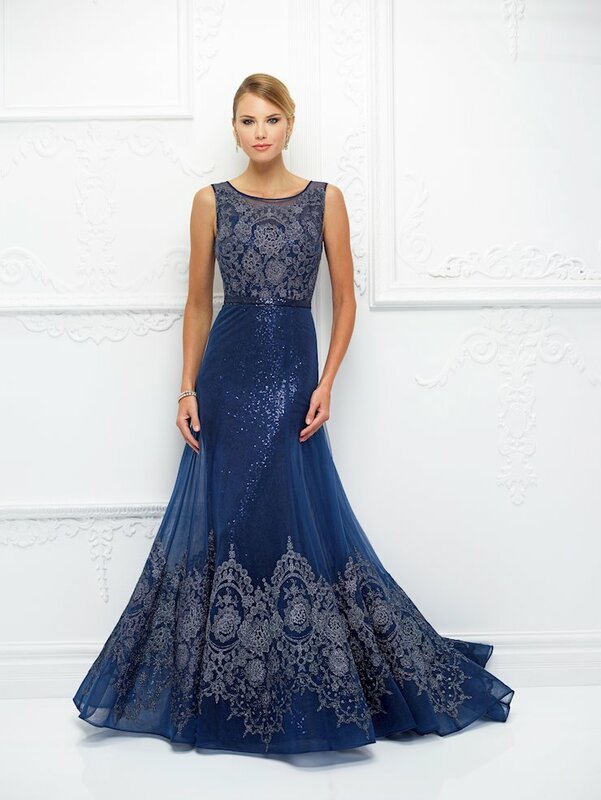 With luxurious details like exquisite embroidery, rich fabrics, elegant draping and artistic embroidery, these dresses will make any woman look and feel her most beautiful. 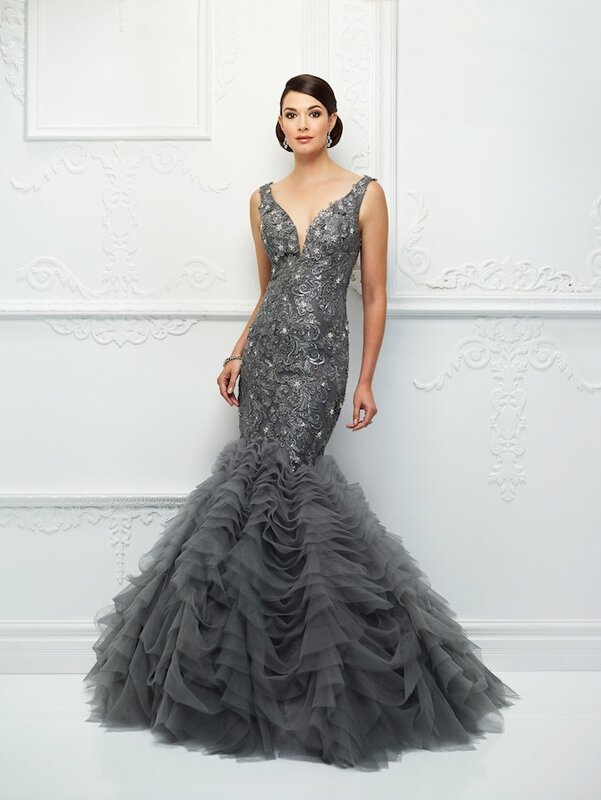 The Ivonne D collection also includes a wide range of flattering silhouettes like mermaid and sleek sheath. 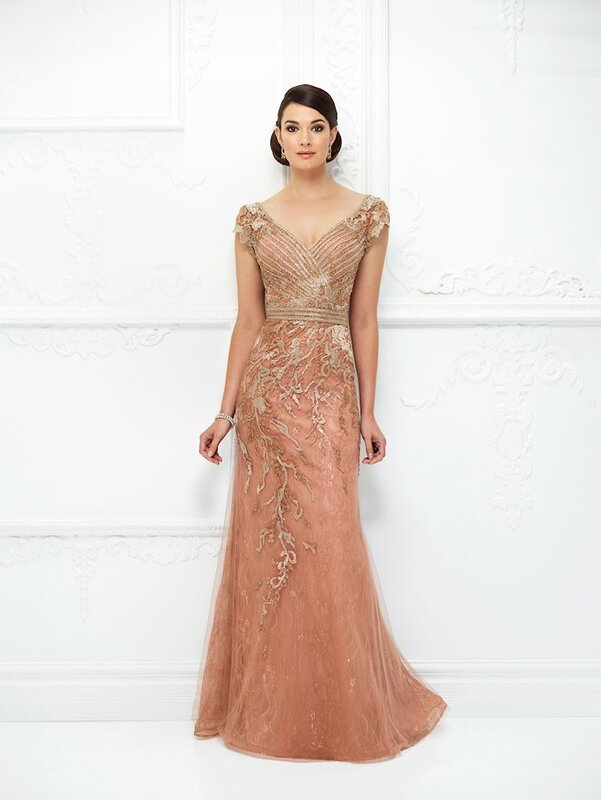 Visit One Enchanted Evening in Zelienople, Pennsylvania to experience the newest Ivonne D fromal dresses and find the perfect gown for your special occasion!